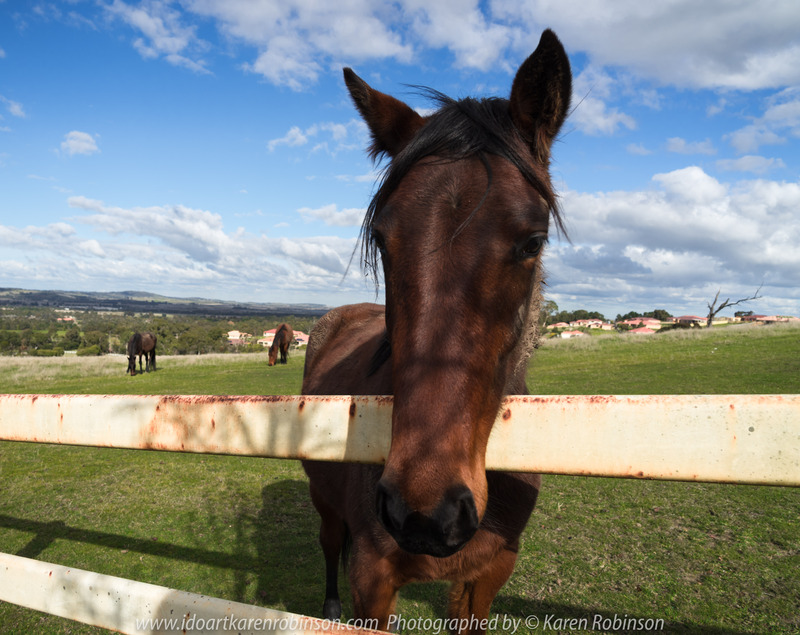 Wallan Region, Victoria – Australia “Rural Landscape”_Photographed by ©Karen Robinson www.idoartkarenrobinson.com July 2017. Comments: Day out with daughter photographing landscape and wildlife on a beautiful winter’s day. Published December 6, 2017 at 5039 × 4000 in Wallan Region, Victoria – Australia “Rural Landscape”_Photographed by ©Karen Robinson www.idoartkarenrobinson.com July 2017. 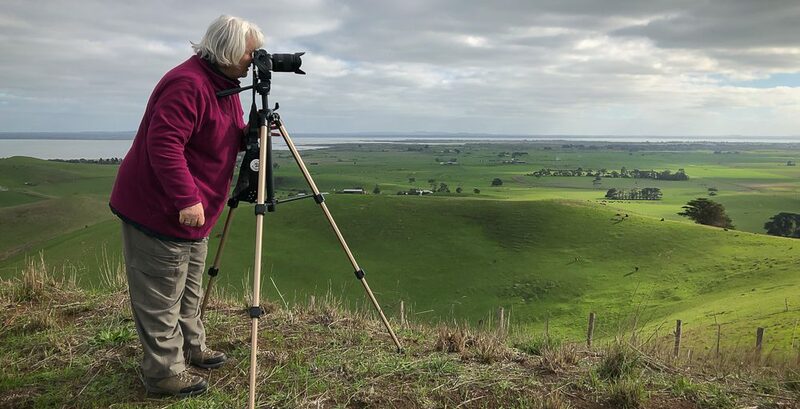 Comments: Day out with daughter photographing landscape and wildlife on a beautiful winter’s day.